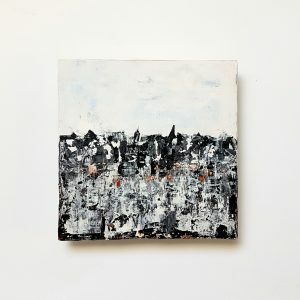 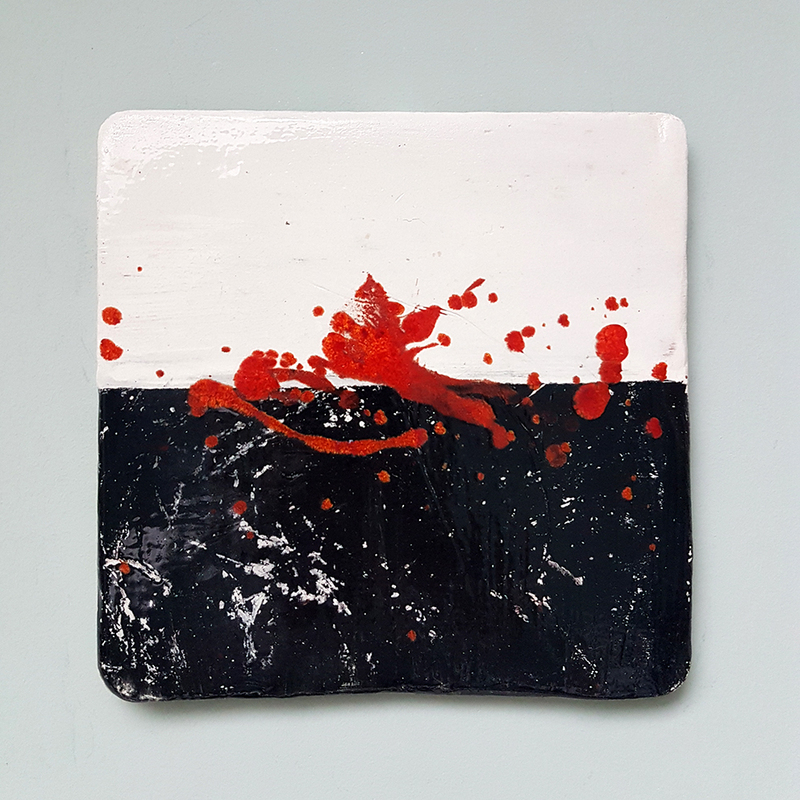 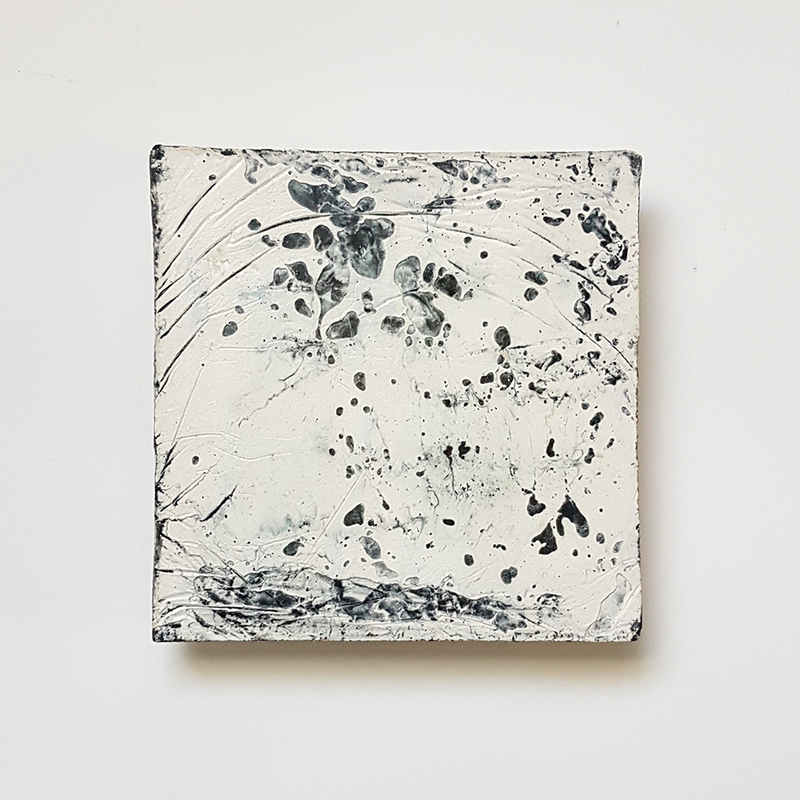 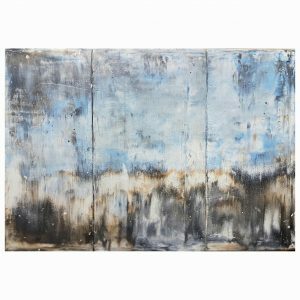 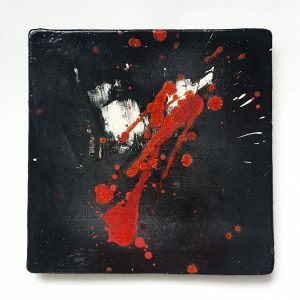 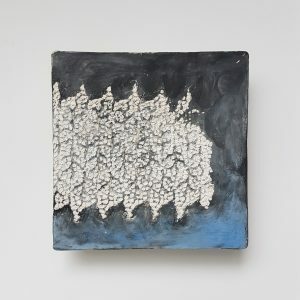 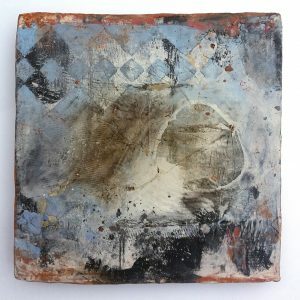 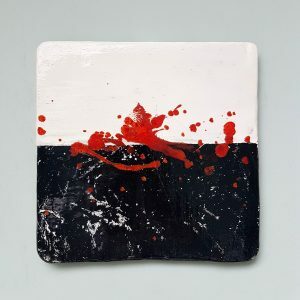 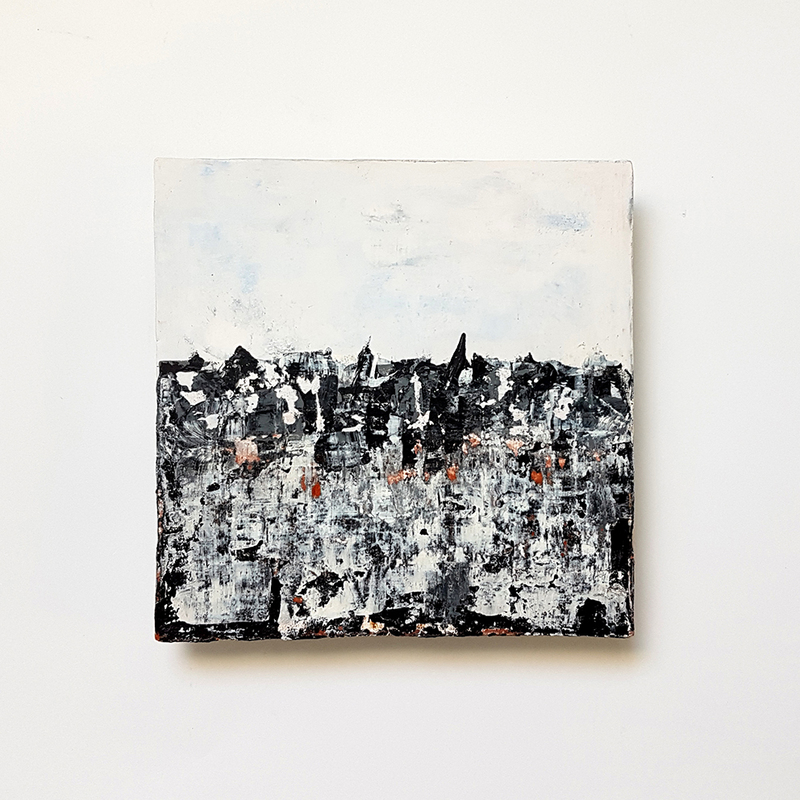 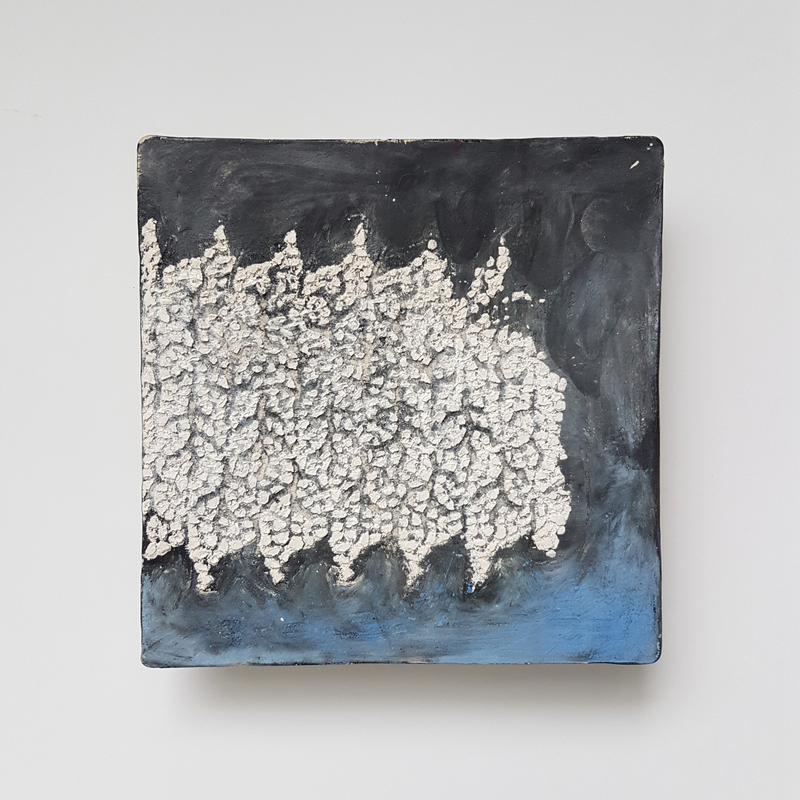 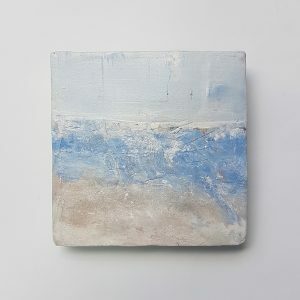 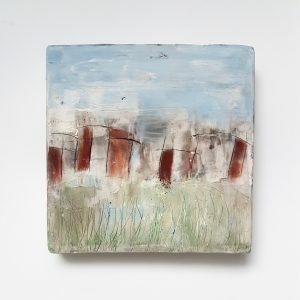 This category contains original painted works on ceramic tiles. The actual painting is done by applying pigments and oxides to the base with brushes, knives, sponges, ribs and filler knives. 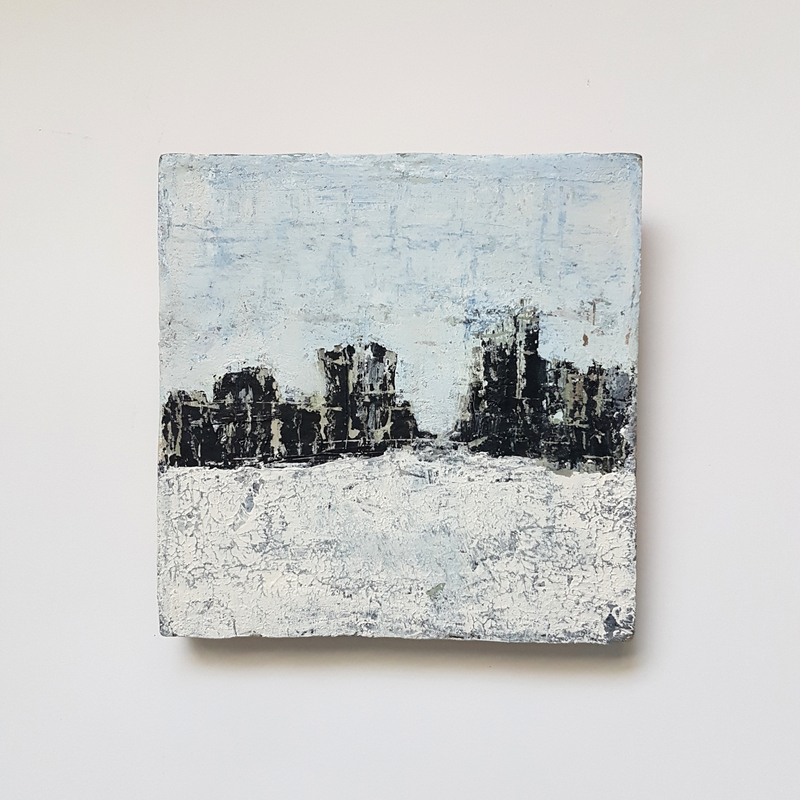 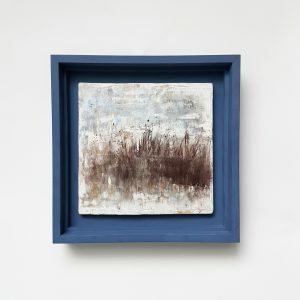 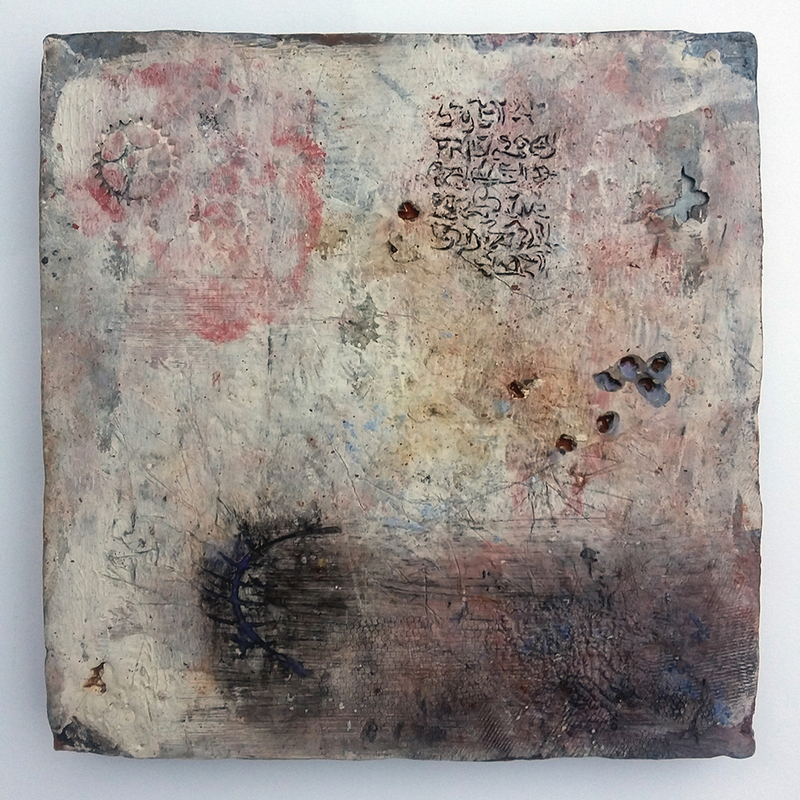 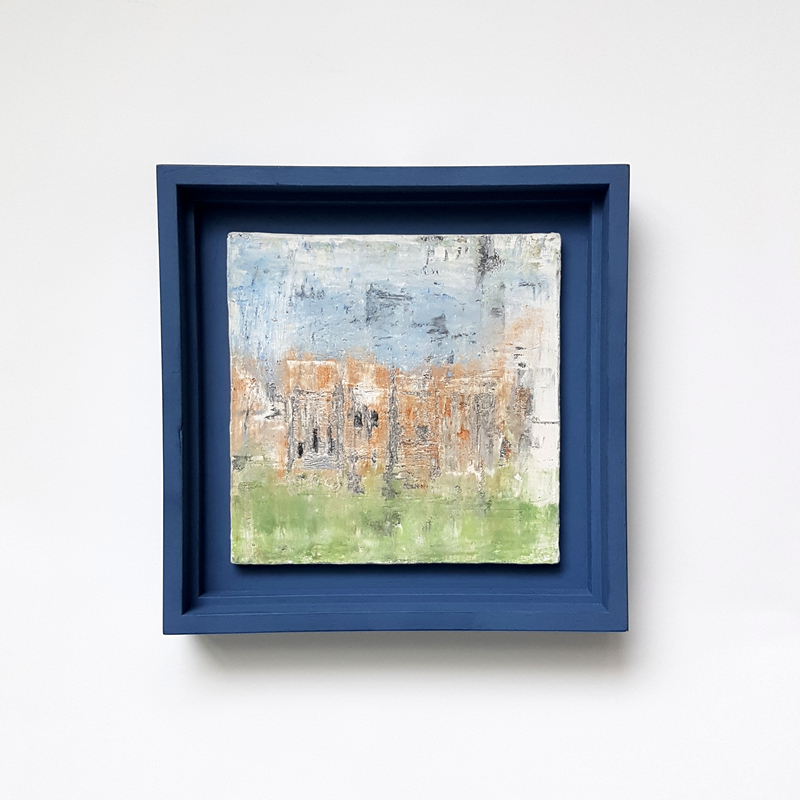 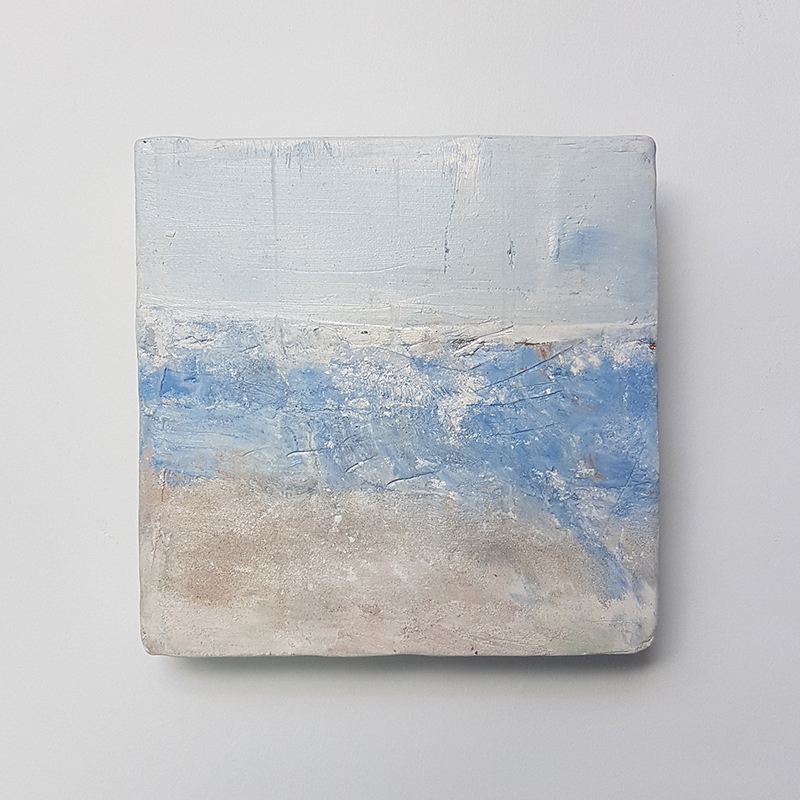 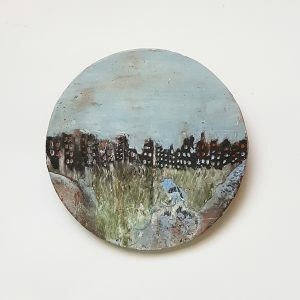 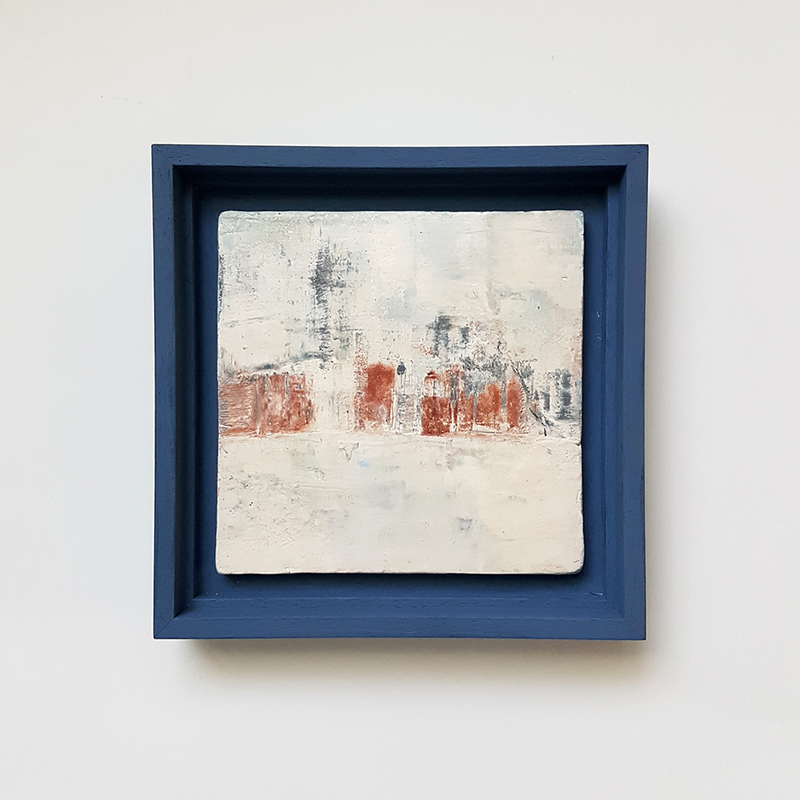 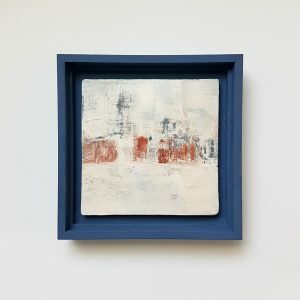 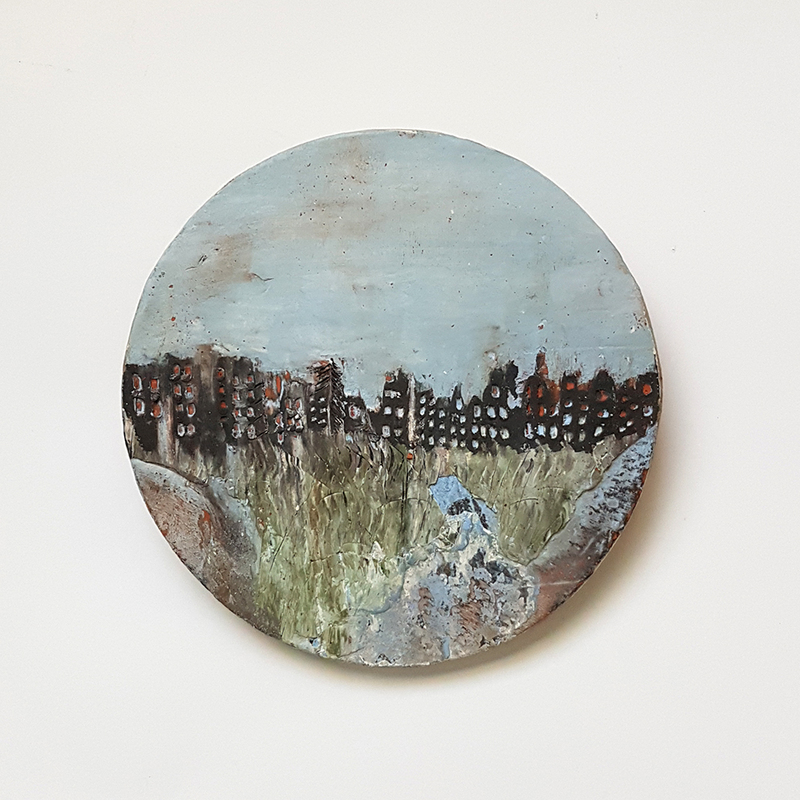 Some of these paintings have received a second layer after bisque firing to create more detail or more dramatic effects.